We need your help! 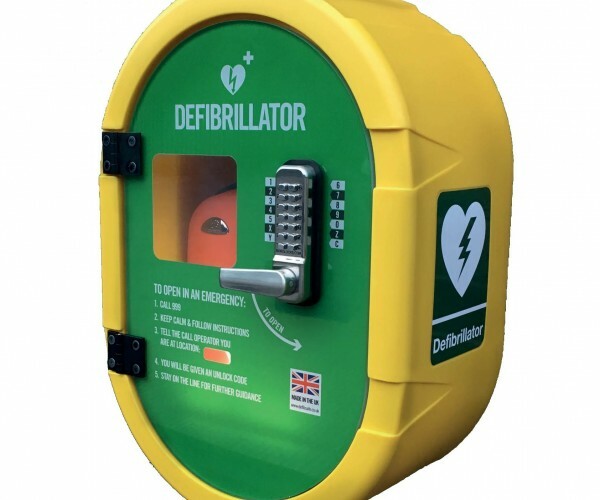 Our aim is to fit a publically accessible piece of life-saving equipment at Mollett's Farm - a defibrillator - for which we're now raising funds. Can you help us reach our goal? 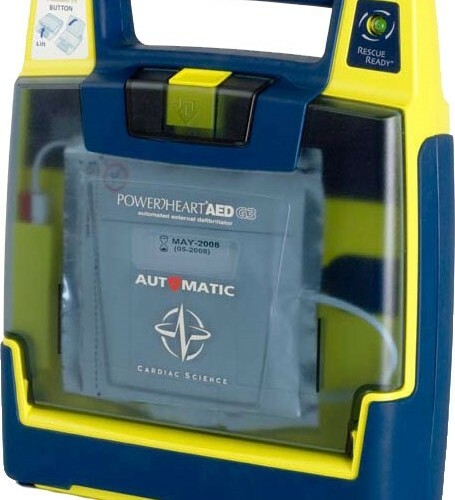 We’re planning to fit a public access defibrillator (PAD) at Mollett’s Farm, which could save someone’s life. Perhaps yours or that of somebody you love! Our target is to raise £2,000. 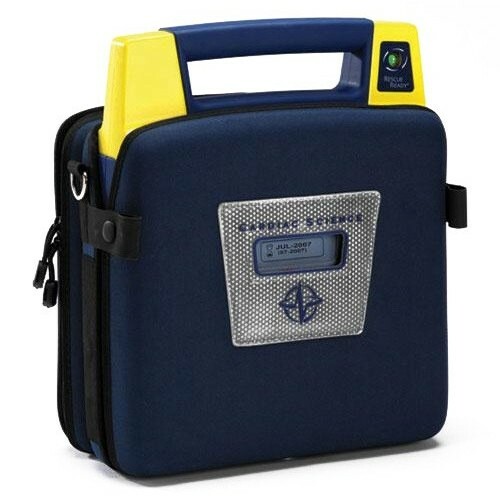 This will fund the automated external defibrillator (AED) itself, plus a protective carrying case, a secure heated cabinet, professional installation and running costs for the first year. 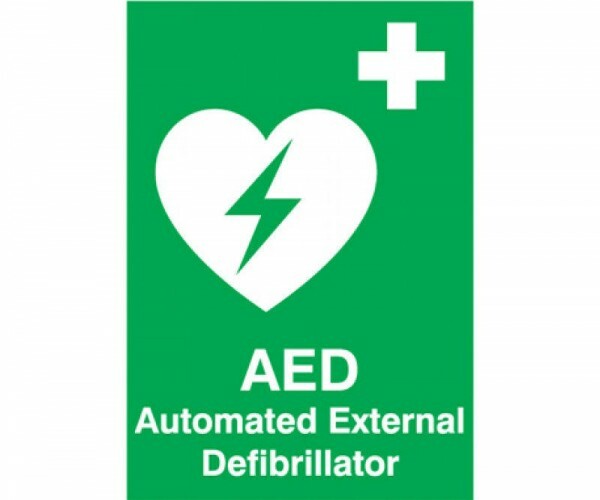 Once fitted, it will be available for anybody to use – guests, the general public, the emergency services – and requires no specific training to put into action. 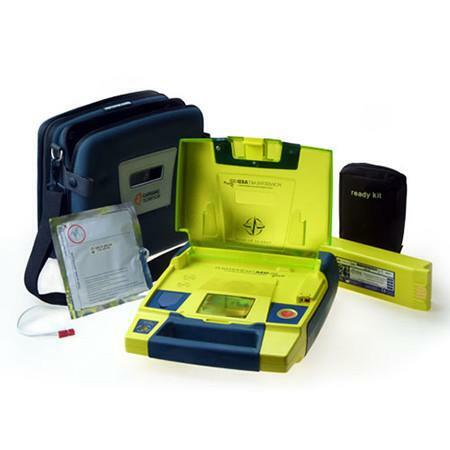 Access will be obtained by dialling 999. Fund-raising formally kicked-off on 29th December 2017 and we’re sending out progress updates on our Twitter and Facebook feeds to keep you up-to-date. 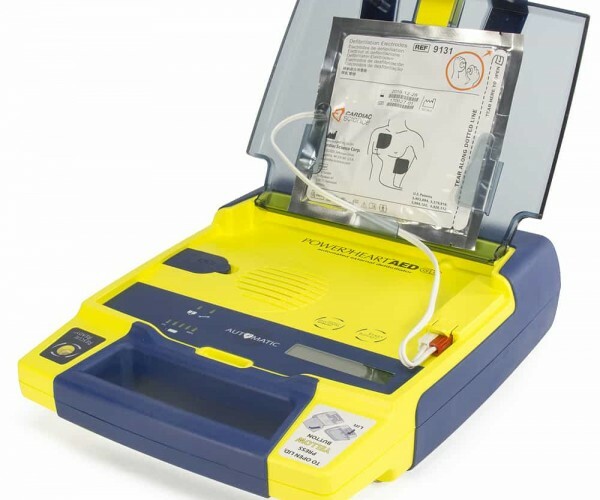 Any surplus funds will be donated to British Red Cross.